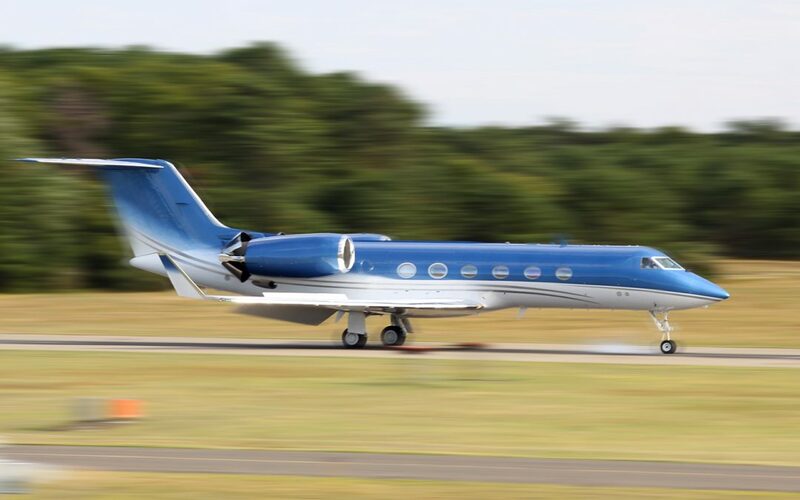 A world-famous Hampton based FBO airport service provider has just published a new website for their company at East Hampton Airport. Sound Aircraft Services has gone from strength to strength during the last decade. So, it should come as no surprise the company is making serious investments this year in it’s commitment to communicate with the customers they serve and the community in which they work. The leadership team hopes the new site will assist in making bookings easier for all their customers. Pilots traveling to the Hampton’s often have to take long-haul flights to reach their destinations. For that reason, arriving and knowing that a decent hotel, ground transportation and fast & safe fueling is high priority. The new site offers a booking tool that enables pilots to schedule their flight with FlightBridge. They can also pay for their accomodations, transportation and get everything sorted in advance. That’s going to take the weight off the air crew who arrive to Long Island during the peak seasons. The (KHTO) airport is the gateway to the Hampton’s for many air travelers. So, both air crews and their passengers should be glad to know the website boasts a section that shows images of the recommended hotels, inns and spas as well as the variety of different types of ground transportation available. That means nobody should arrive having booked something unsuitable. Business travelers should be glad to learn printers, faxes, and computers are available right at the terminal. The terminal also offers an excellent WiFi connection that’s reliable and secure. Anyone who encounters issues with the scheduling service just needs to contact the team via phone. There is always someone around to answer questions and offer advice. The airport apron service team benefits from high levels of training and this is especially true with fuel safety. So, pilots and passengers can rest assured their equipment, crews and passengers will be treated with the best care possible. When it comes to luxury aircraft, private planes, or helicopters, the Sound Aircraft Services team is always alert to suggestions and strives to provide the best service possible. The latest website launch just goes to show how committed Sound Aircraft Services is when considering their position as the premiere FBO in the Hampton’s. Contact them today find out more and make bookings. The friendly staff aims to cater to all the needs of their customers.